Barefoot running and how to run barefoot while avoiding injury. 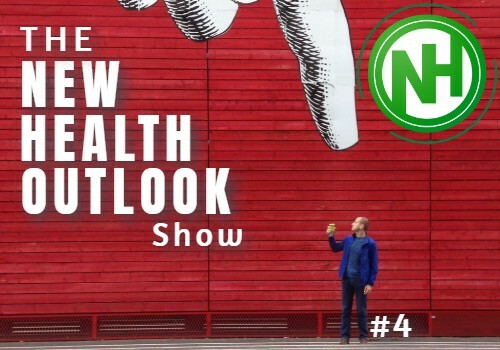 Episode 3 of the New Health Outlook Show: Barefoot Running. How to try barefoot running and get the best from your barefoot running experience while avoiding injury.